You should believe in the Cult "Faith" Grips because they are simply great grips. It is rally soft and has enough grip for you. 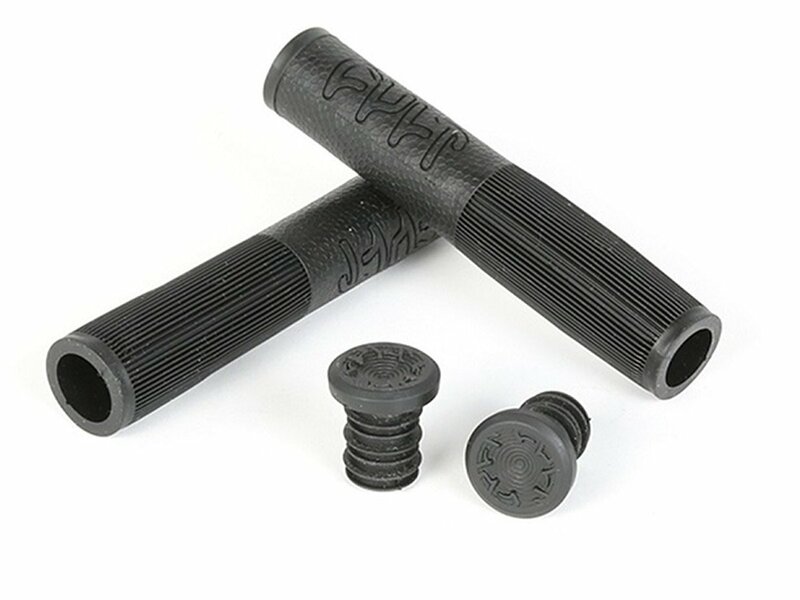 The Cult "Faith" Grips is made in USA by ODI.